The new lip care product offers soft and perfect lips, because good lip care is needed all year round. 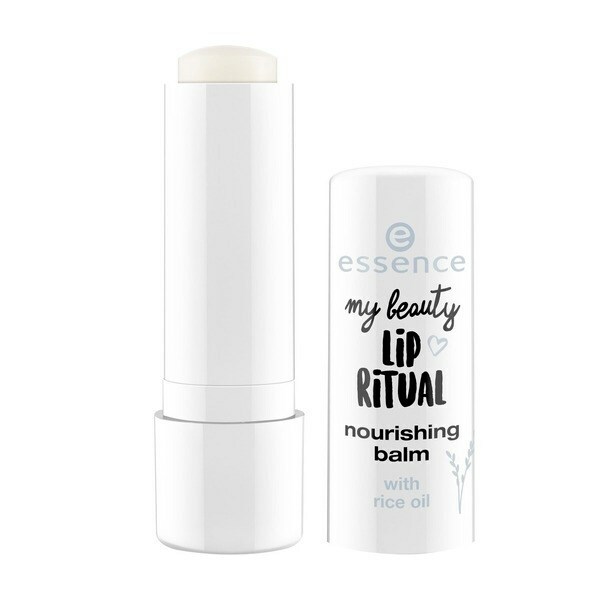 The balm with rice oil nourishes and takes care of the lips intensively. 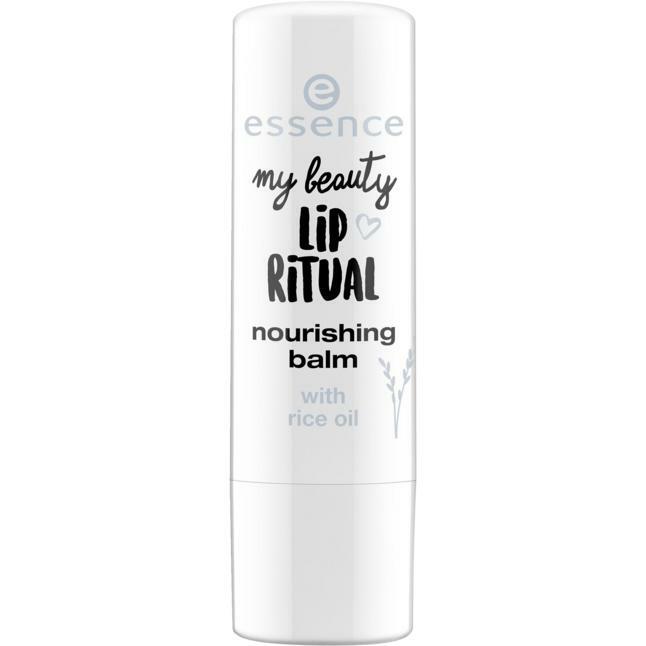 It contains vitamin E and give the ideal base before the lipstick.